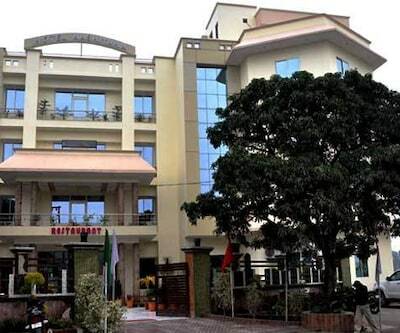 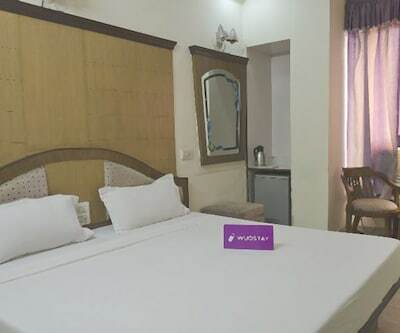 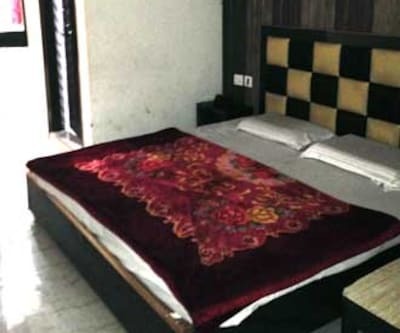 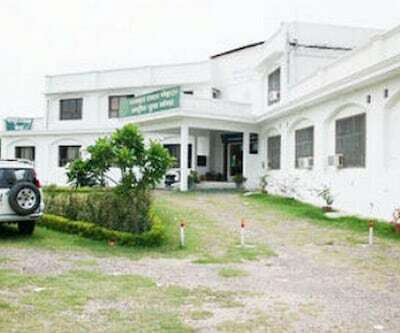 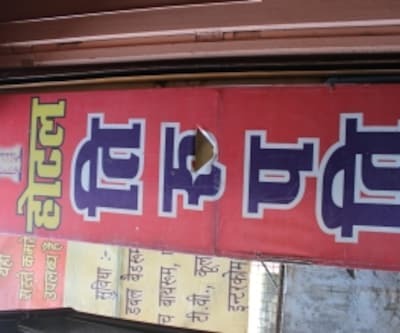 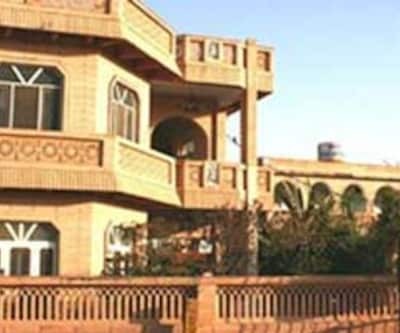 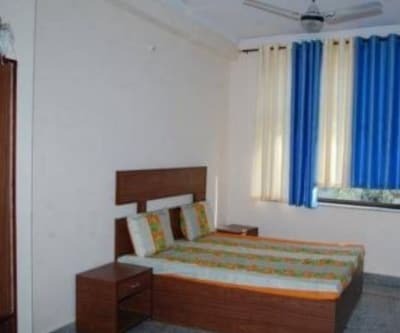 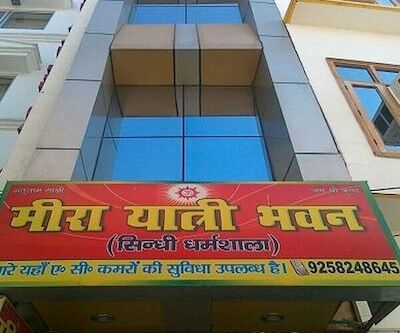 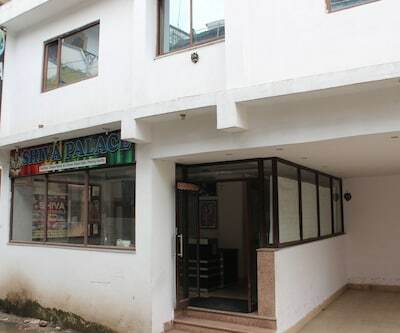 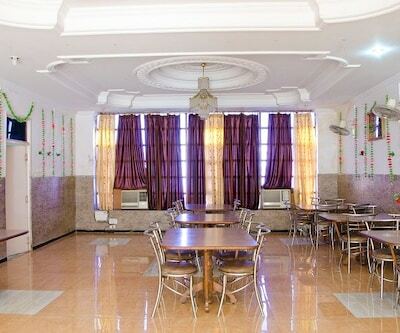 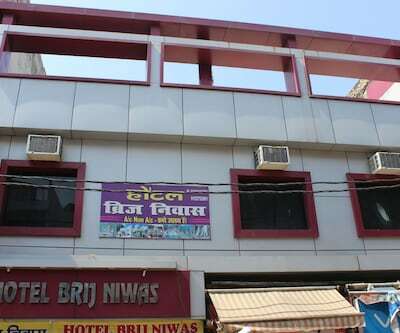 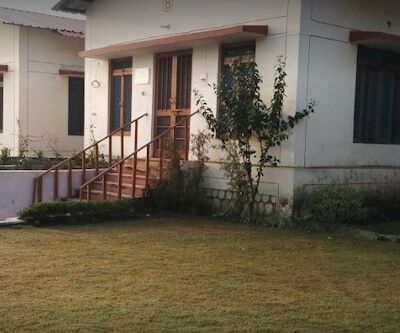 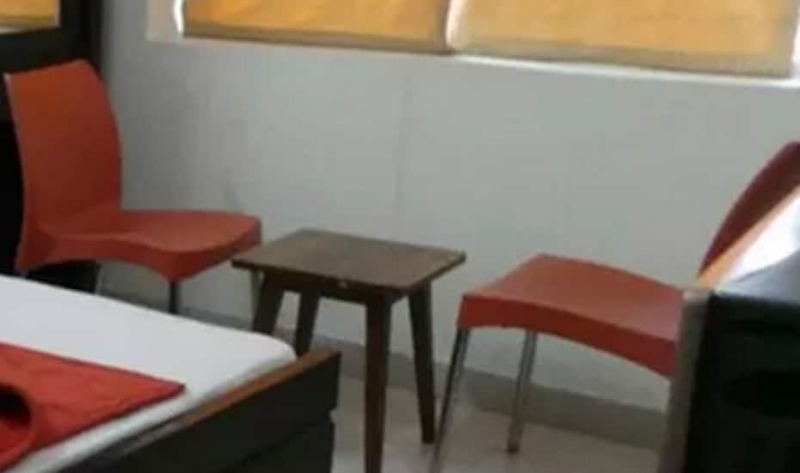 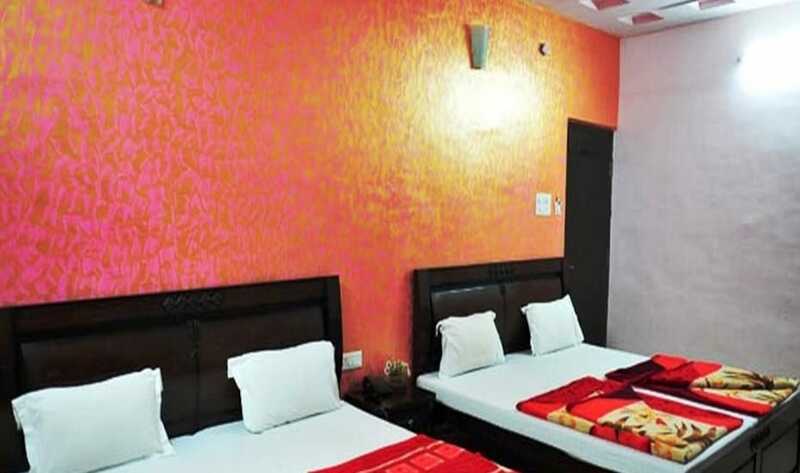 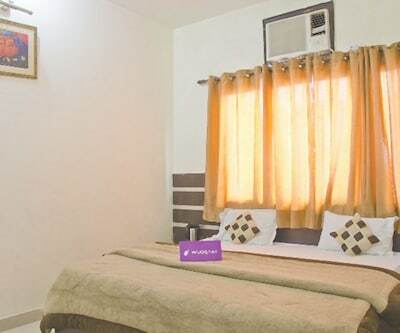 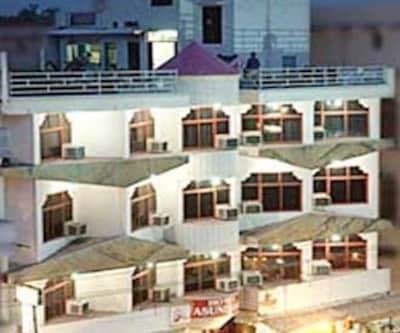 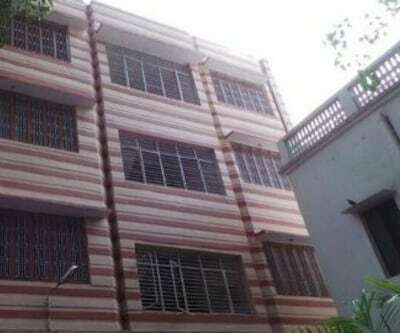 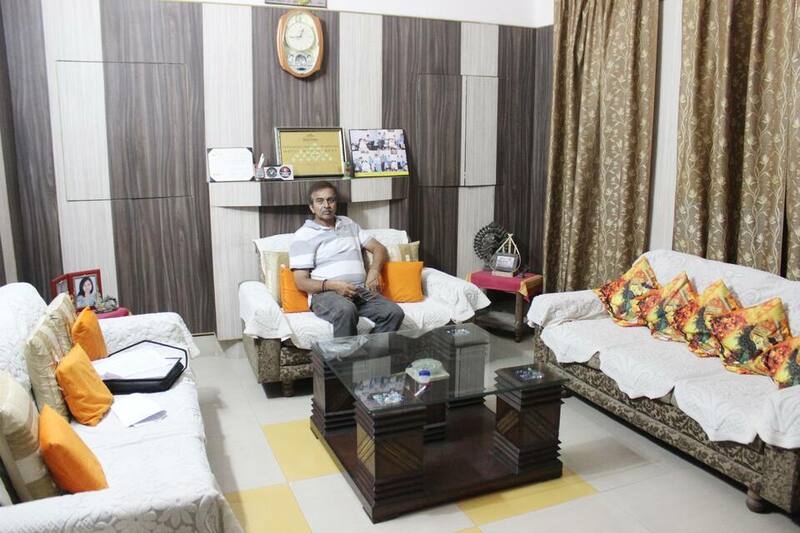 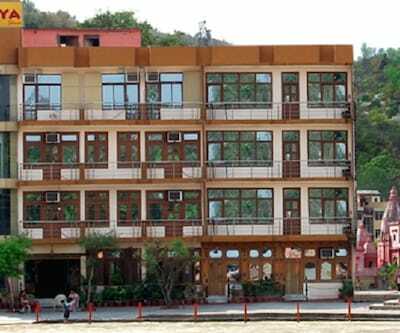 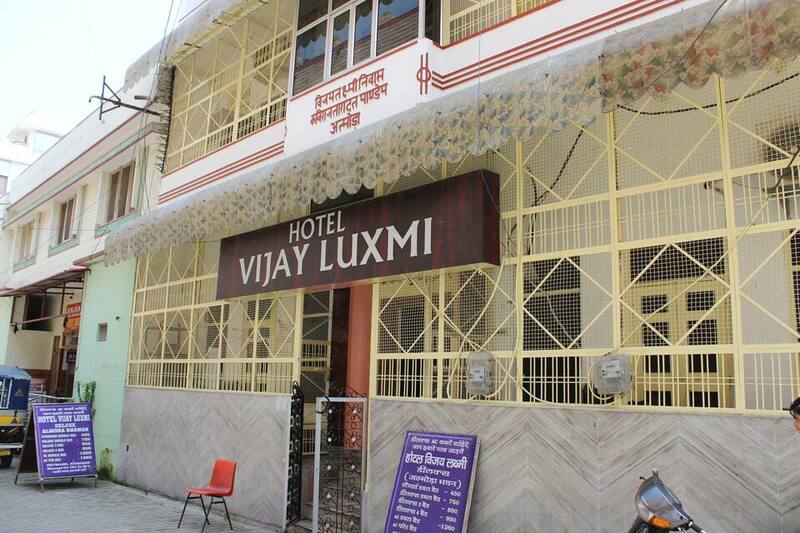 Almora Bhawan Vijay Luxmi Yatri Niwas is a preferred choice for travelers looking for budget friendly accommodation in the pilgrimage city of Haridwar. 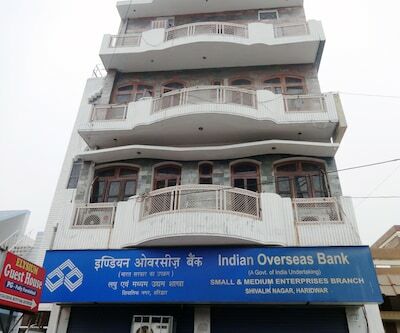 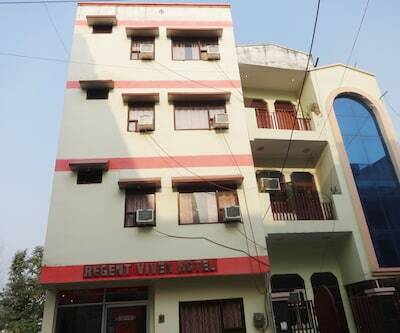 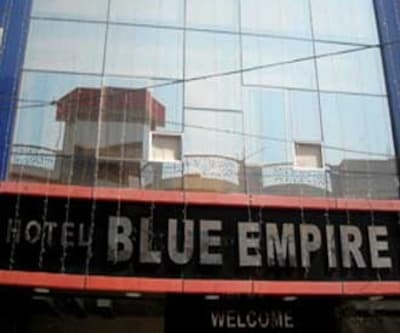 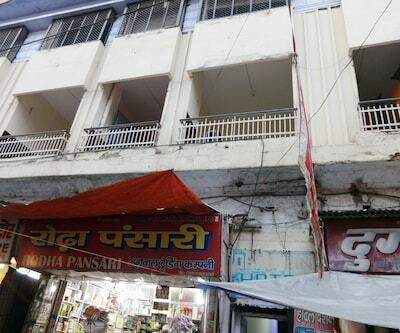 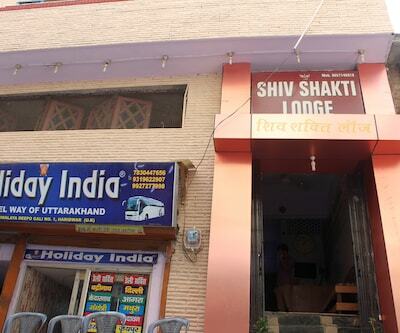 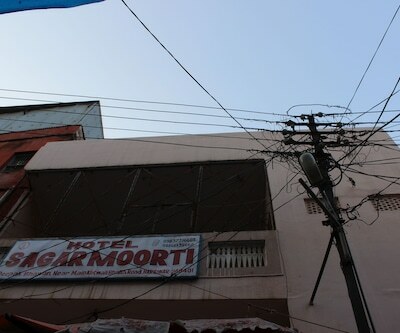 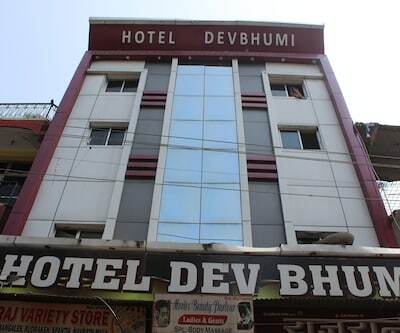 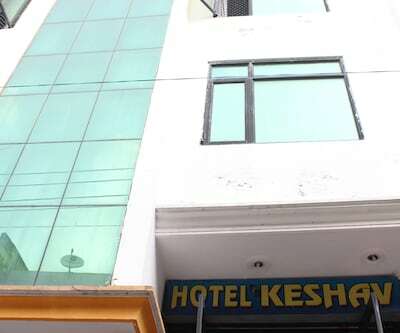 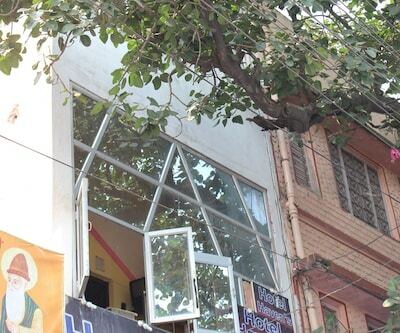 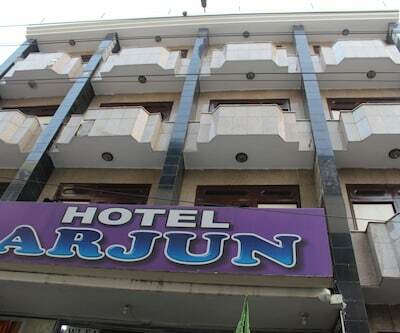 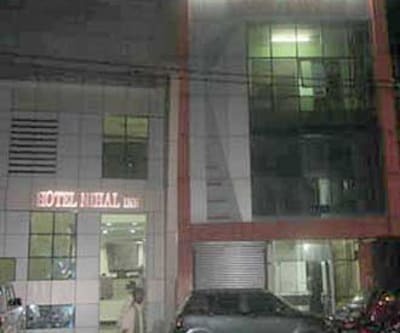 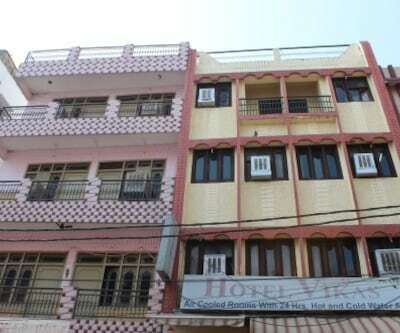 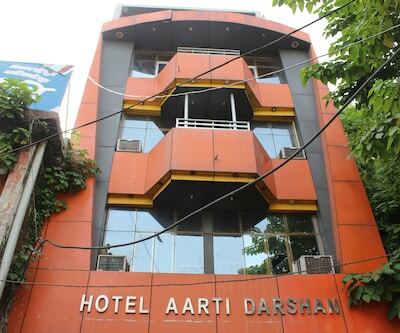 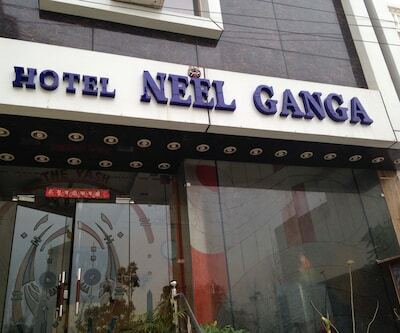 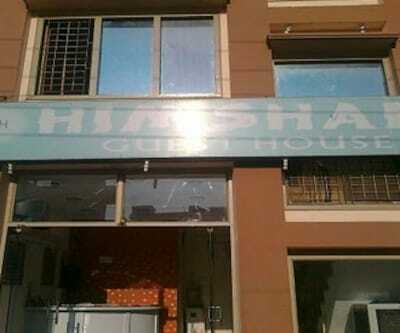 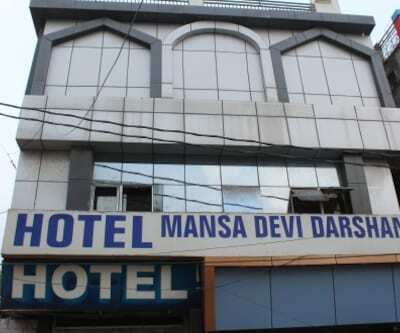 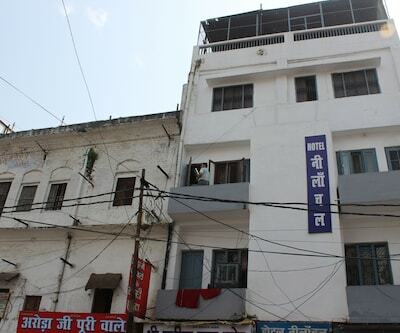 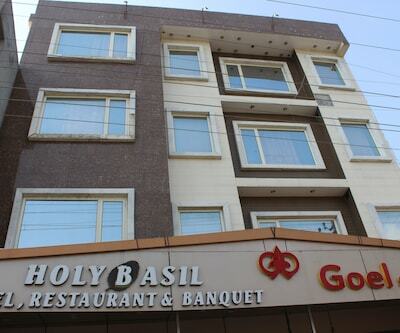 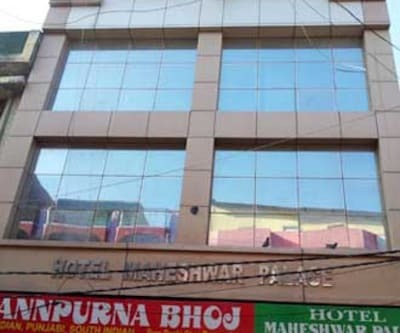 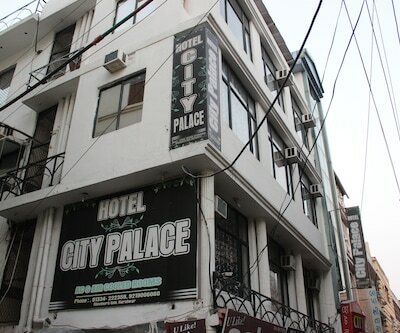 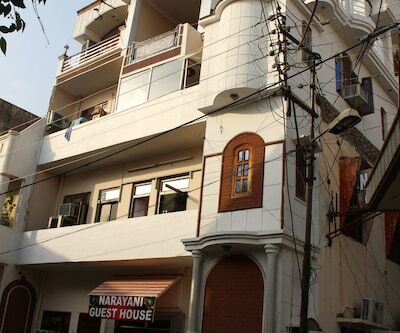 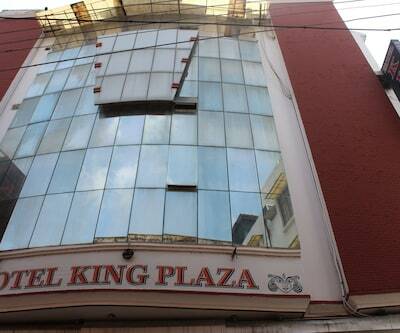 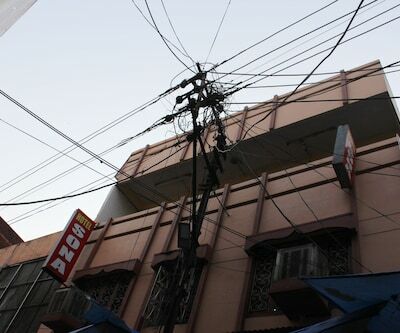 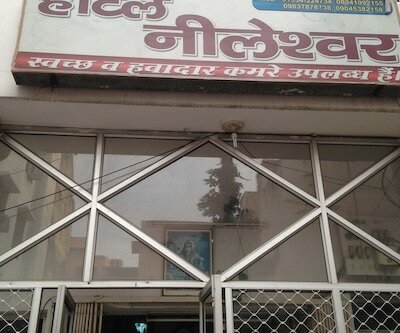 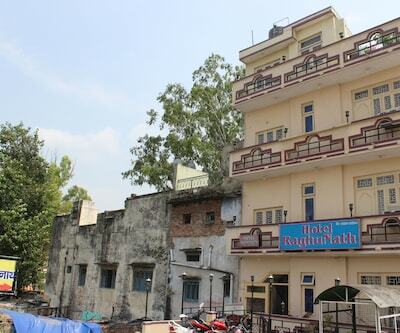 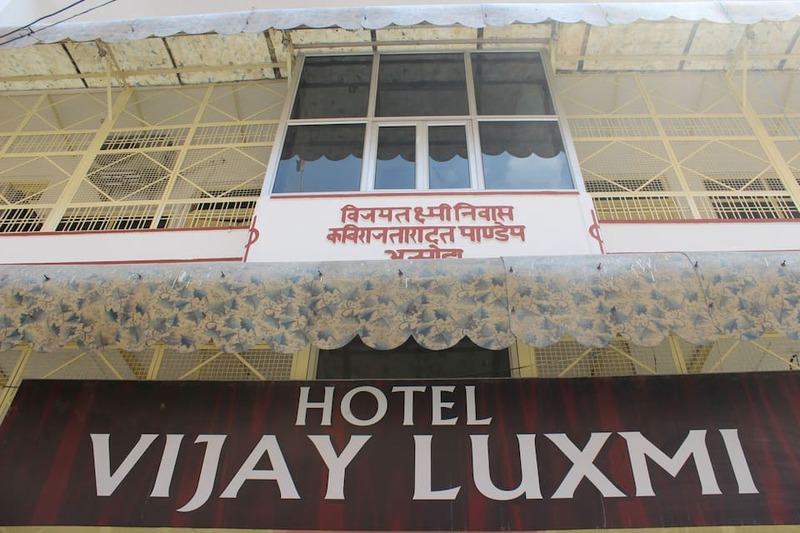 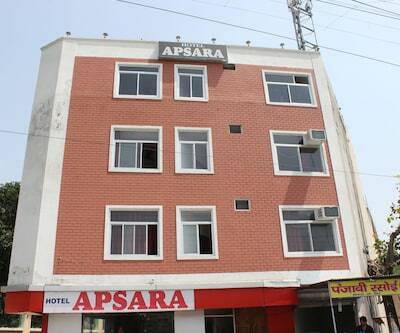 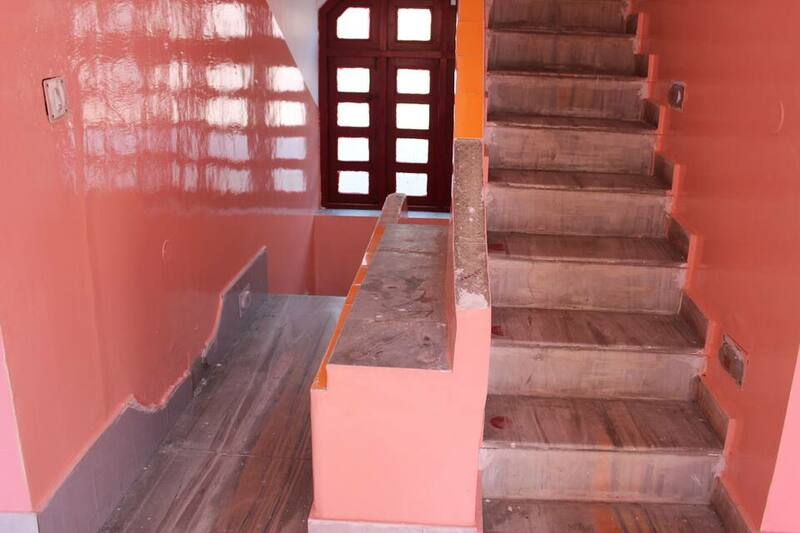 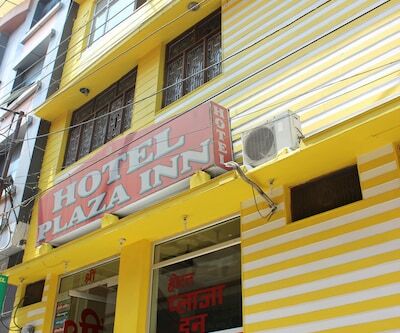 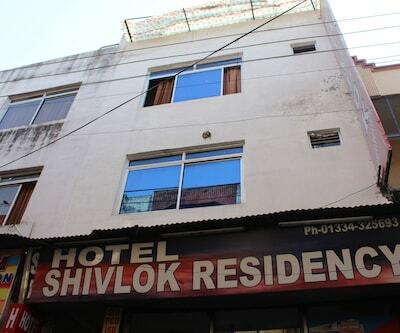 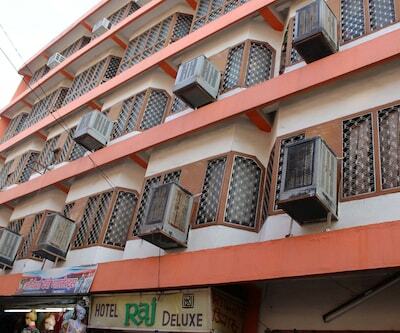 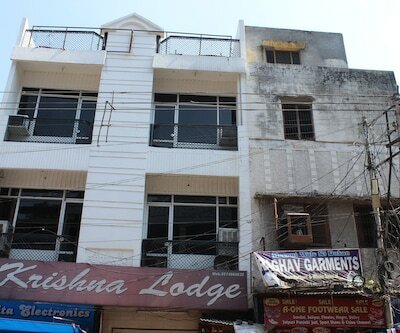 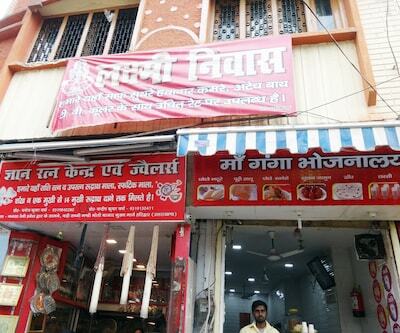 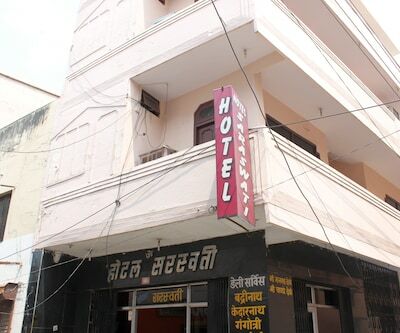 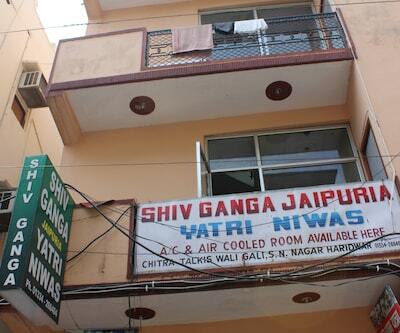 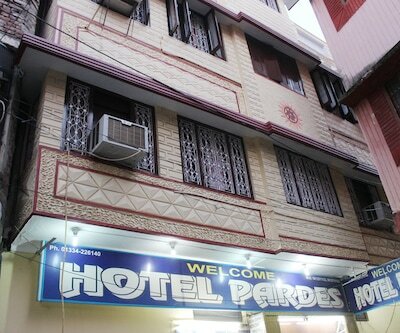 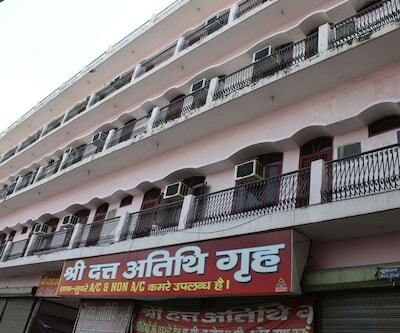 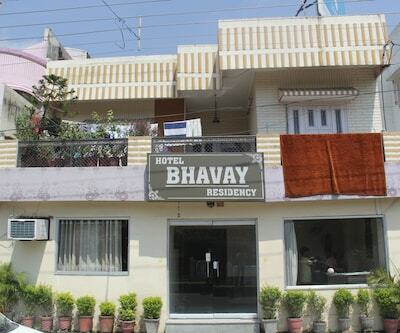 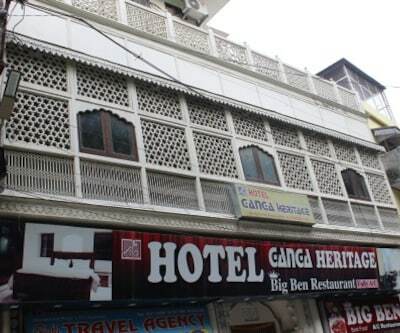 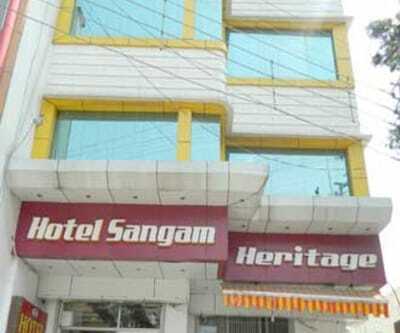 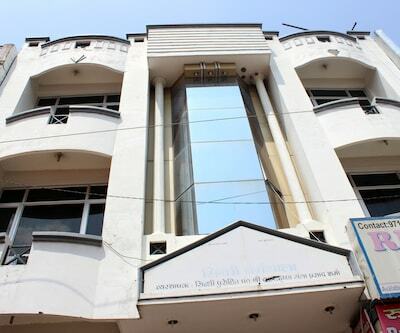 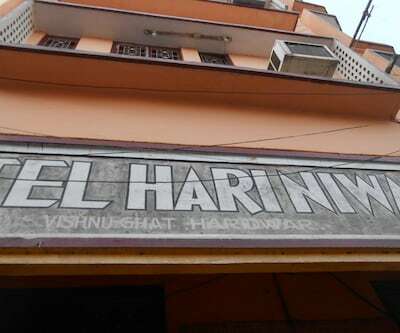 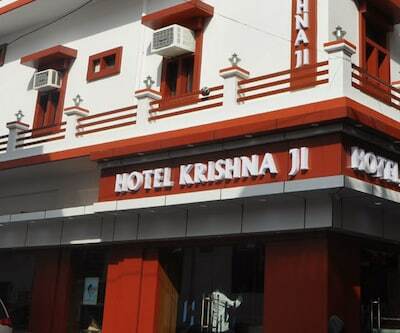 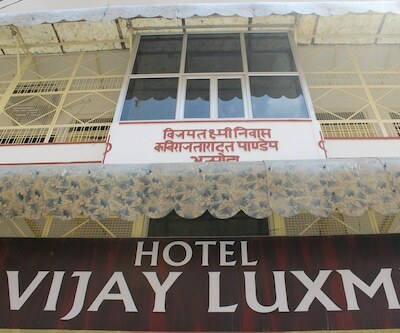 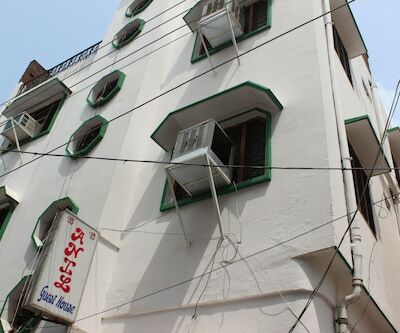 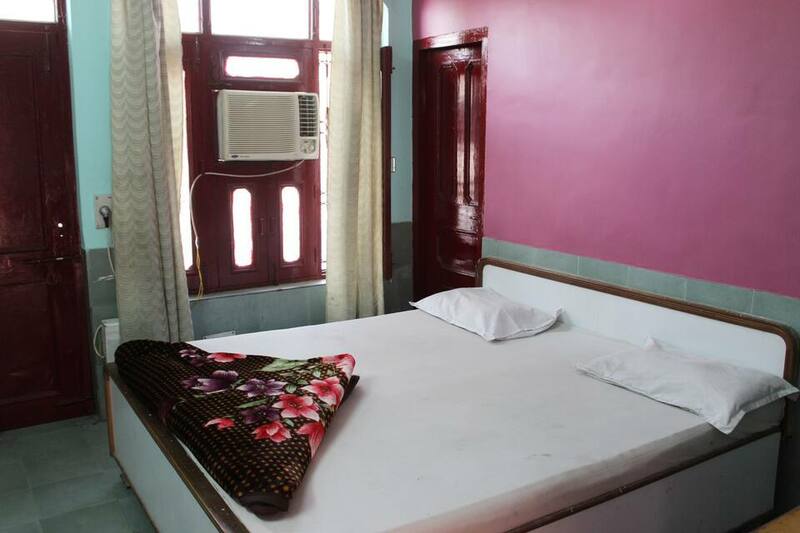 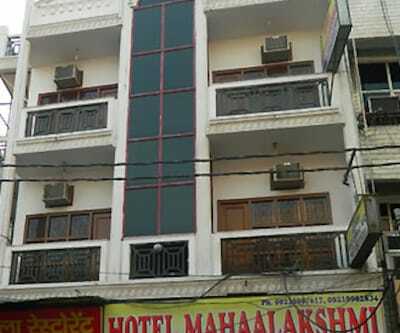 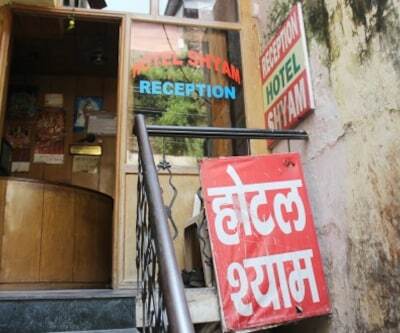 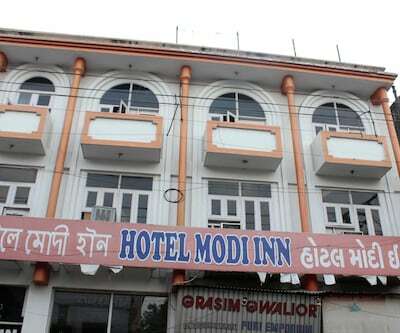 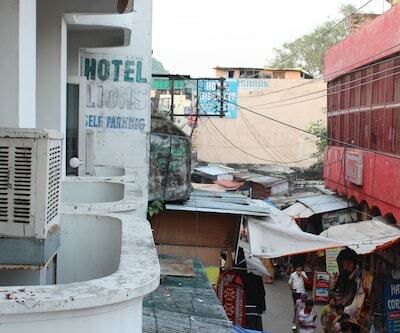 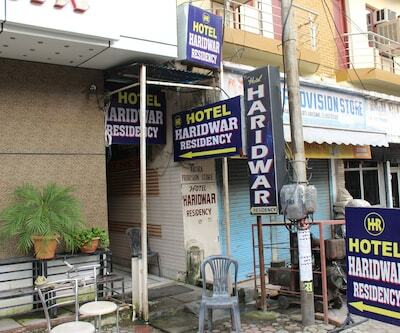 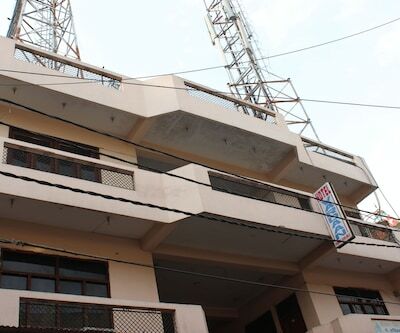 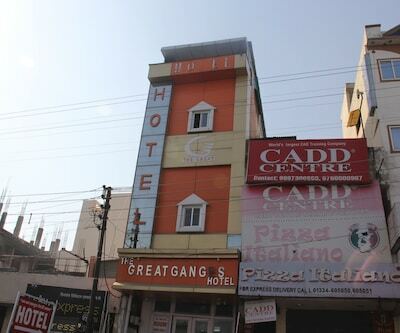 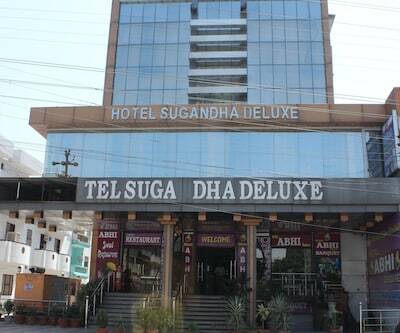 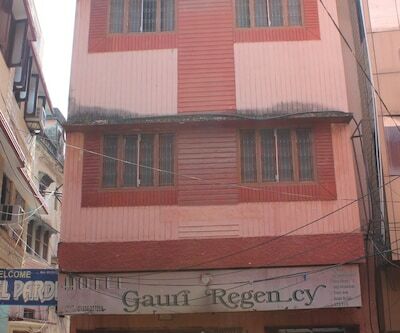 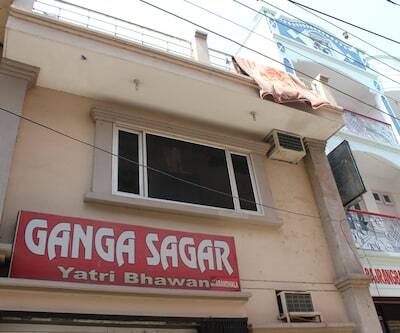 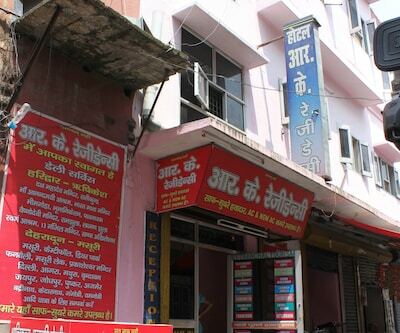 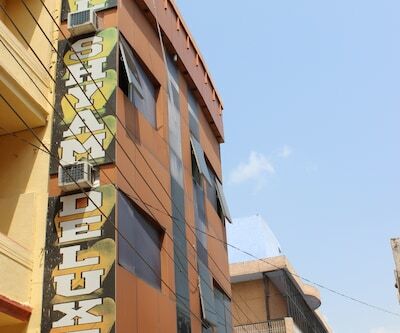 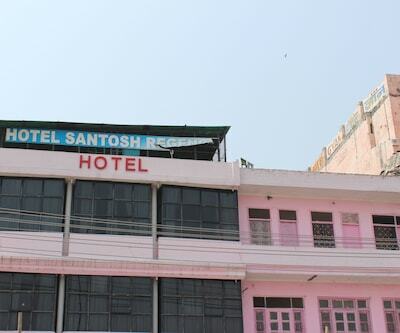 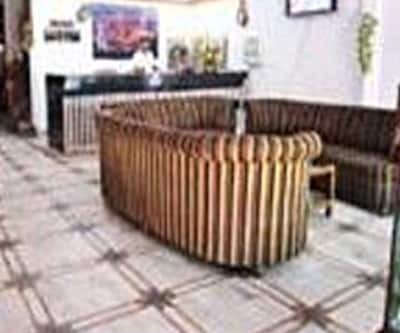 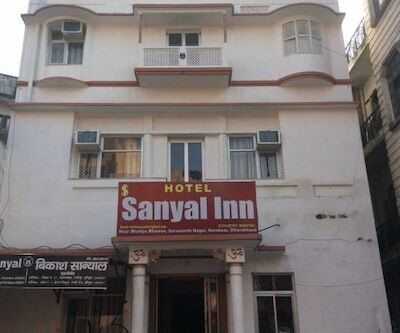 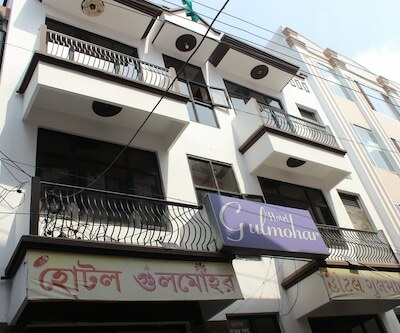 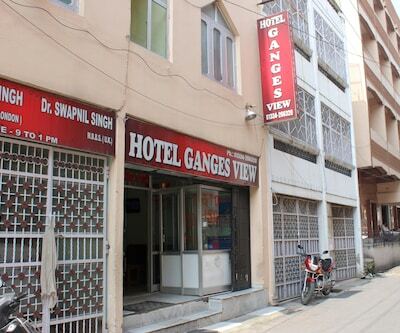 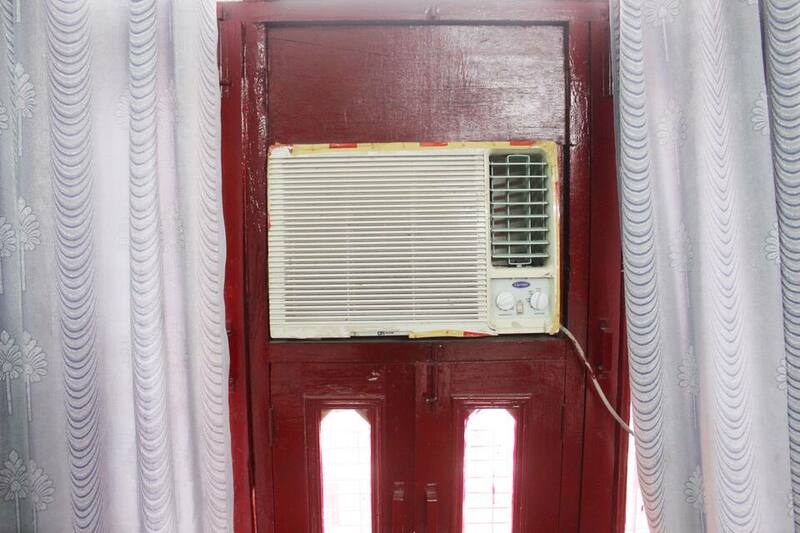 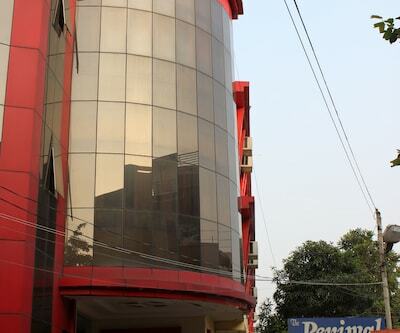 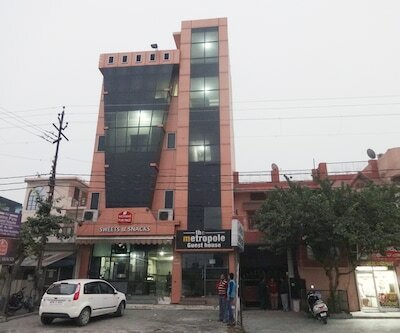 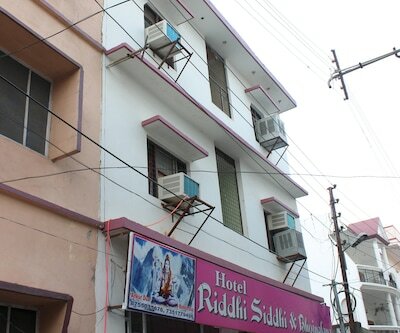 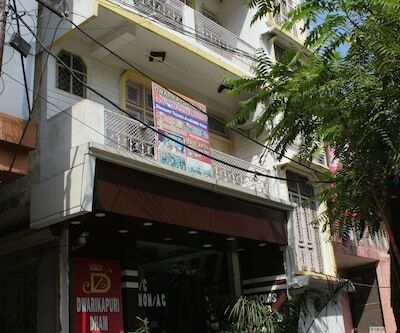 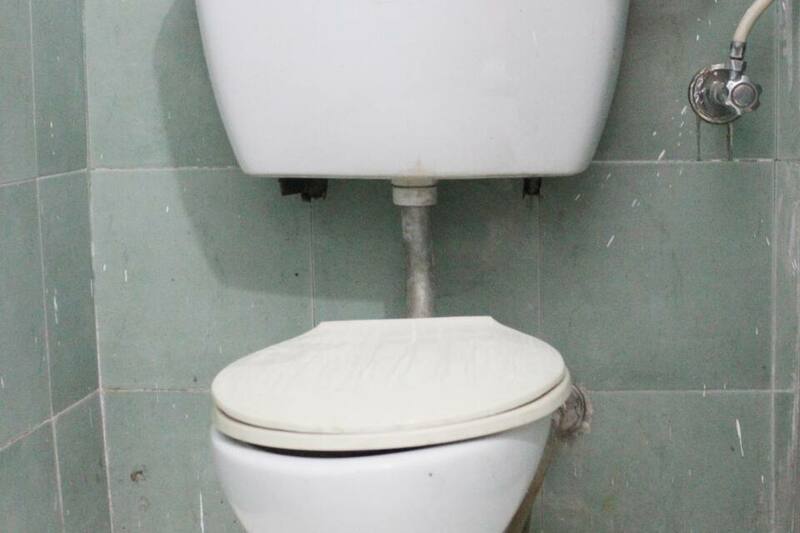 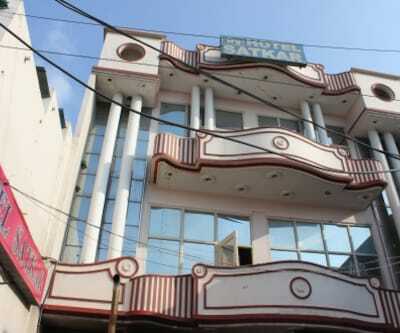 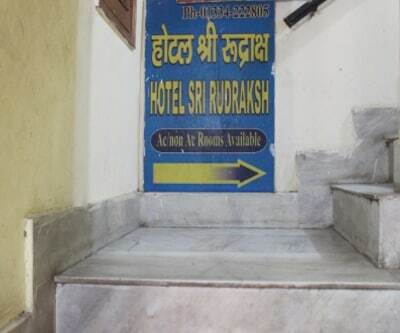 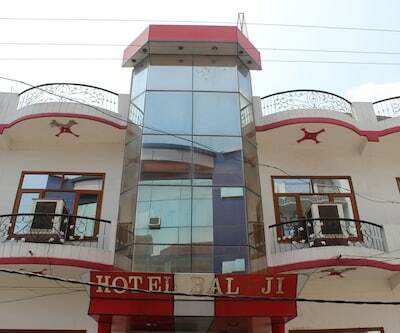 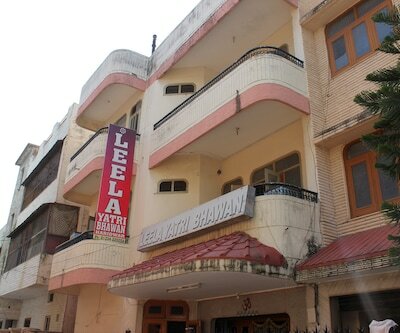 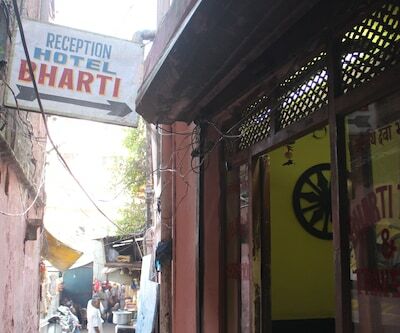 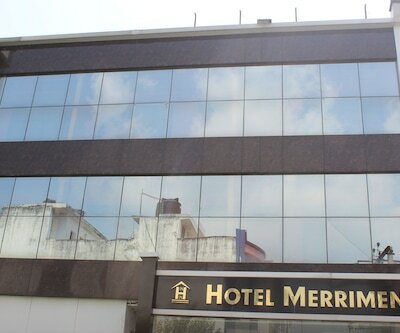 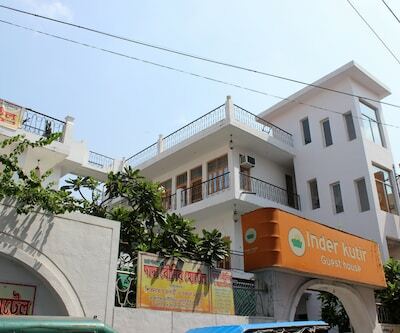 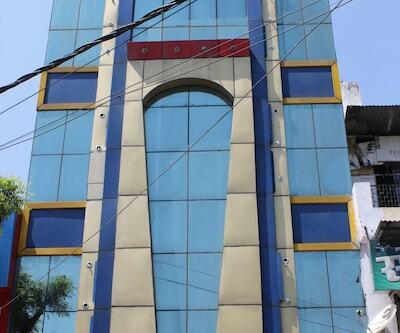 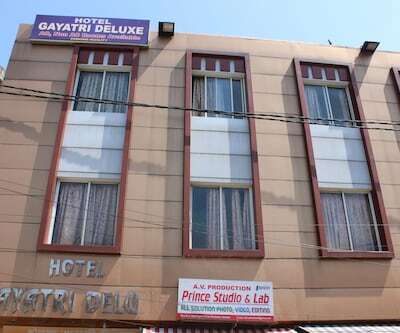 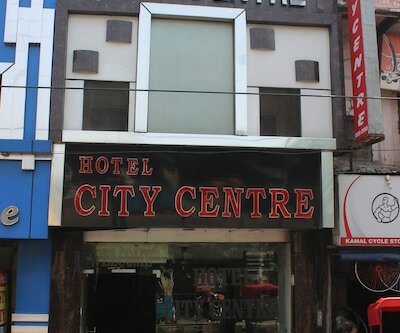 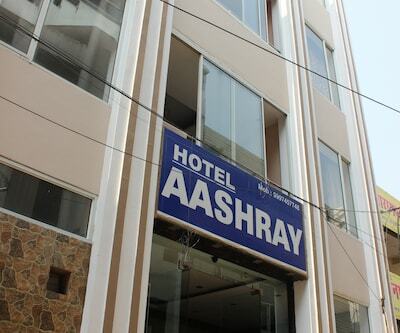 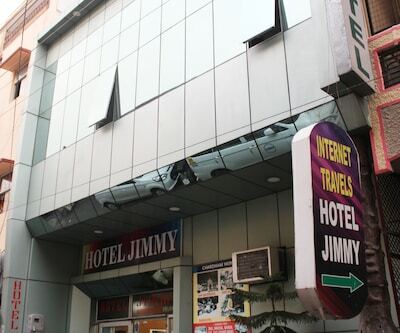 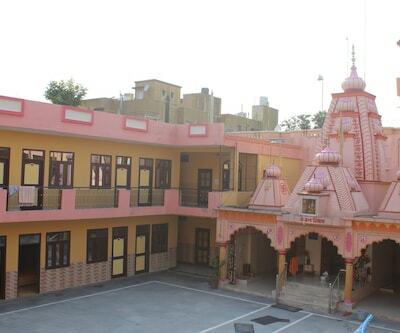 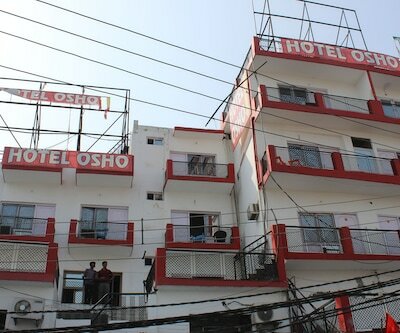 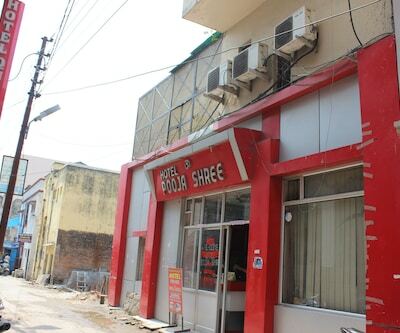 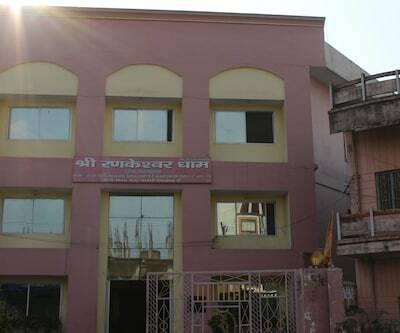 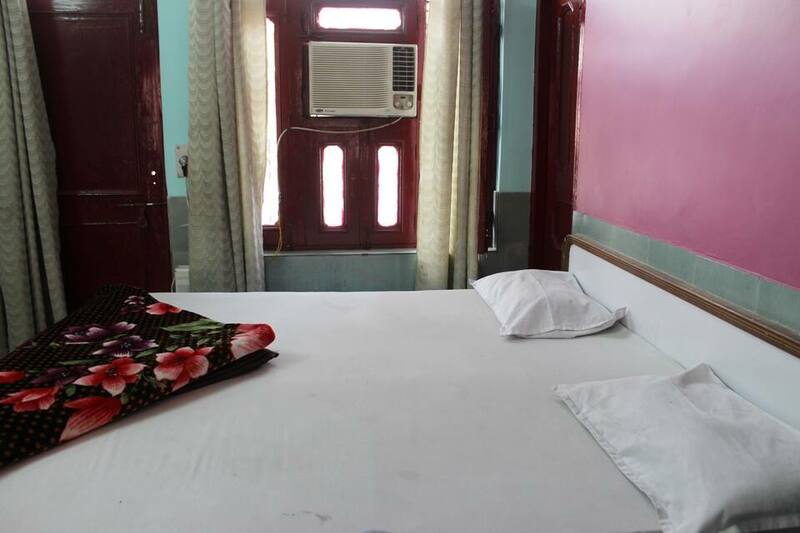 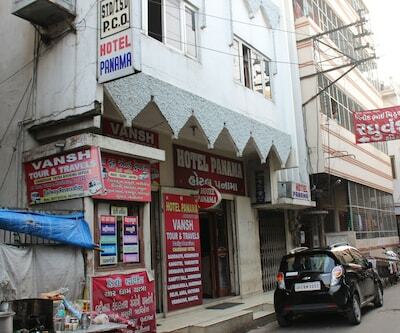 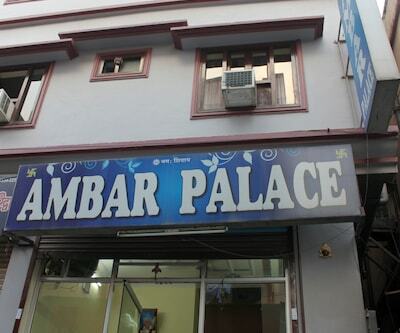 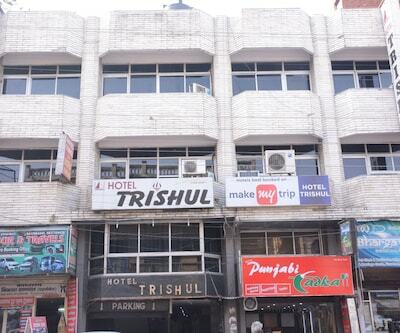 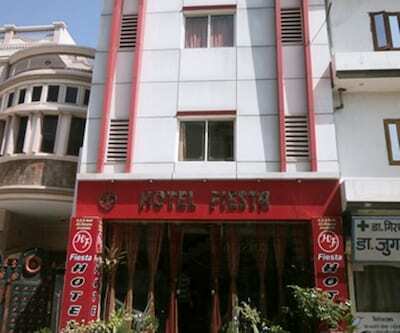 The hotel is a short walk away to Har ki Pauri(2 km), Mansa Devi(2km) and Chandi Devi(3 km). 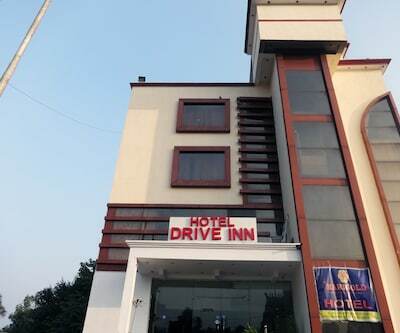 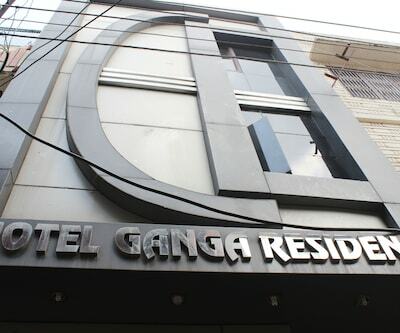 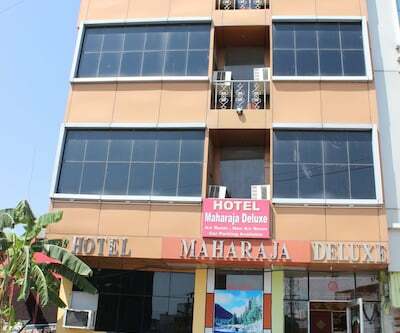 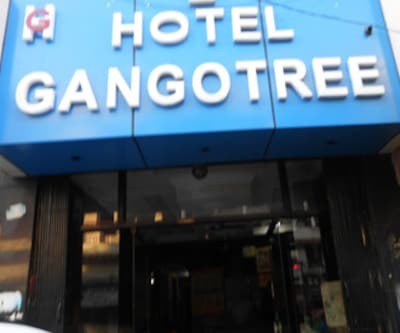 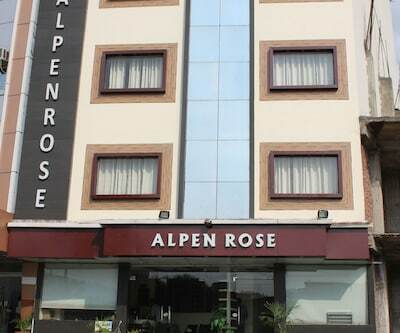 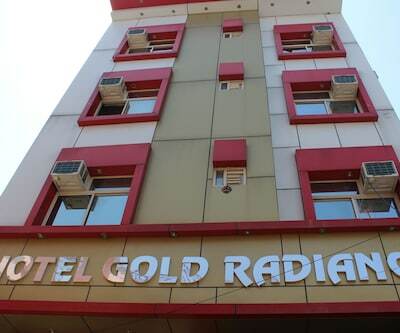 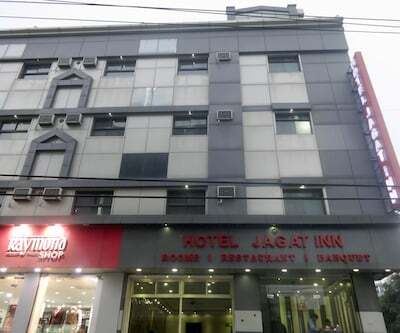 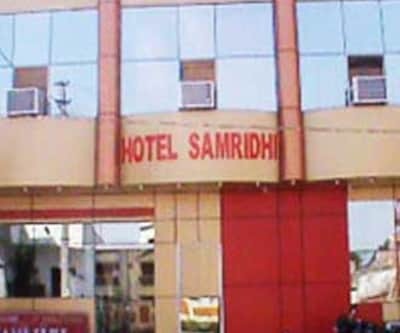 This hotel is an ideal place to set up base as it lies within walking distance from the holy River Ganga and many highly revered temples. 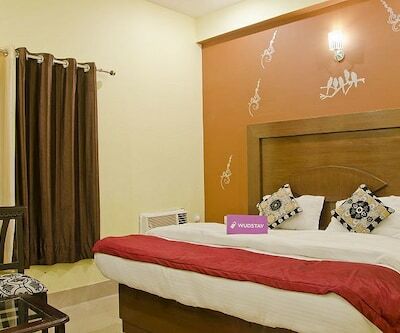 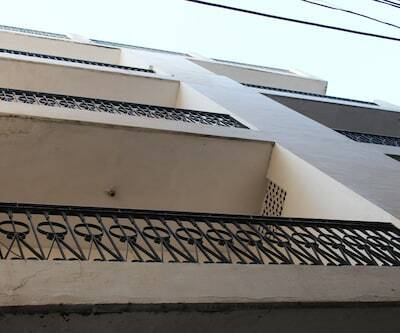 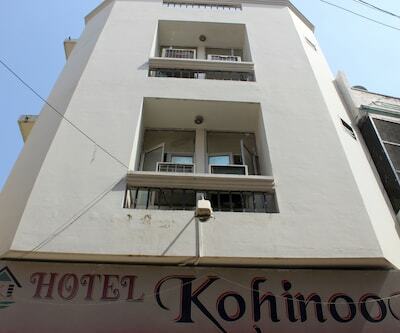 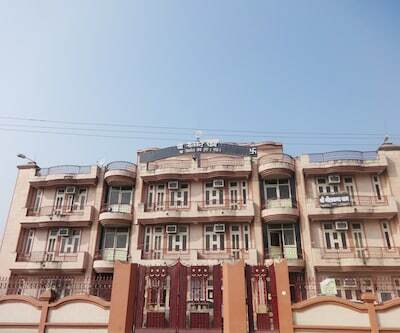 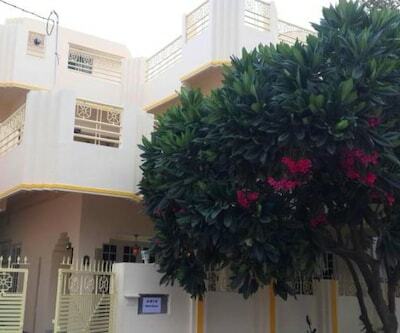 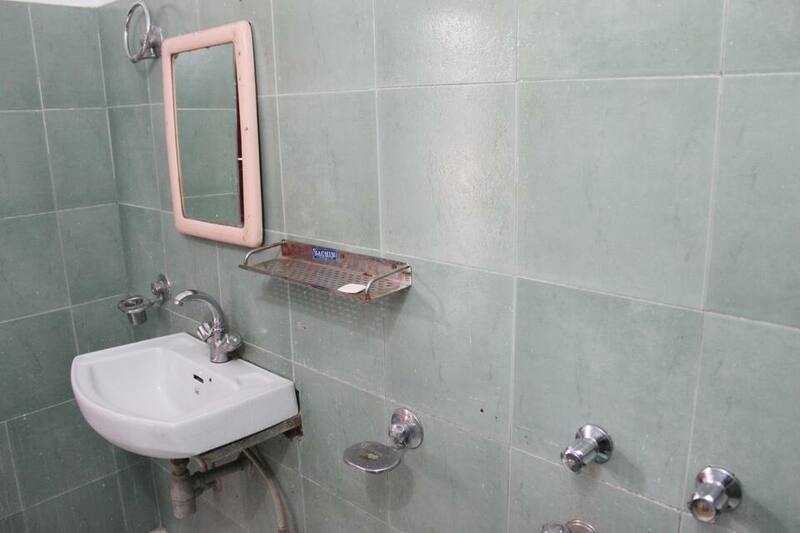 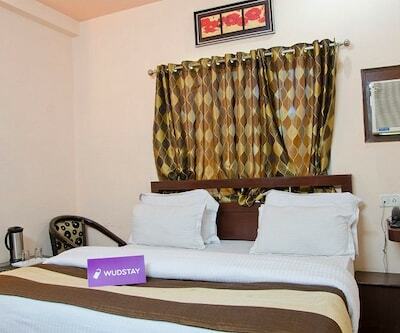 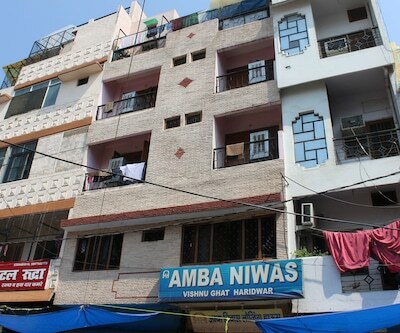 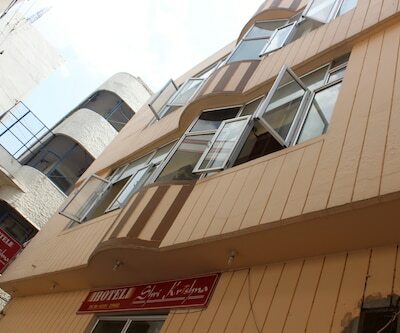 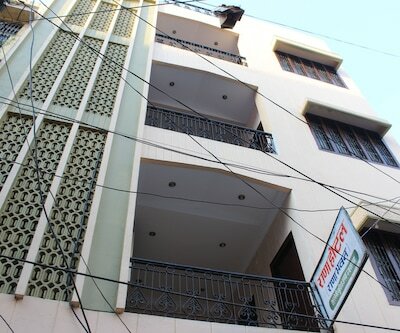 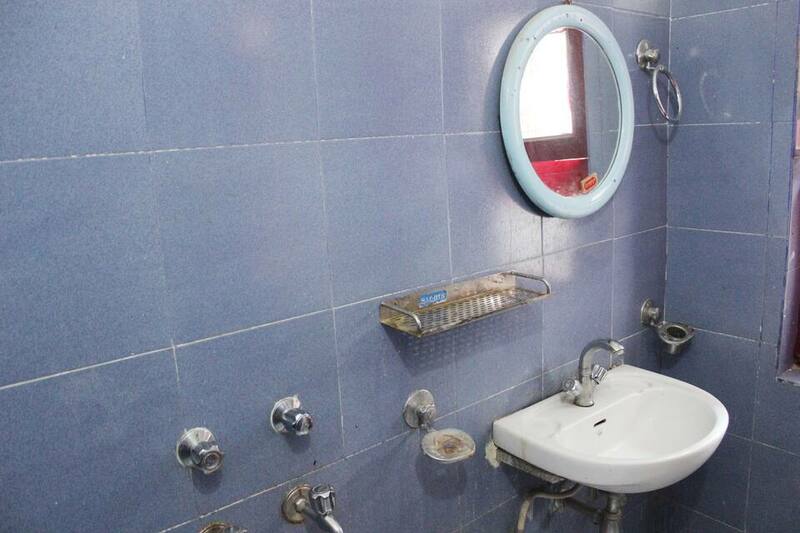 It features 12 well maintained and spacious rooms for accommodation which are equipped with basic amenities. 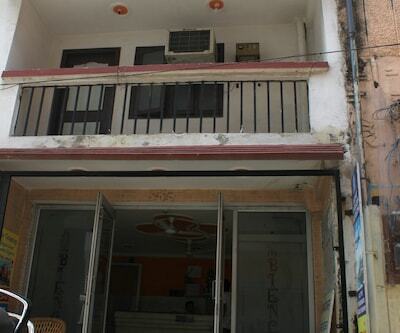 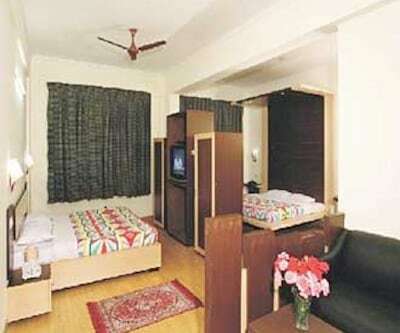 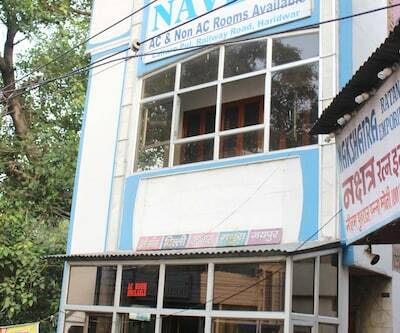 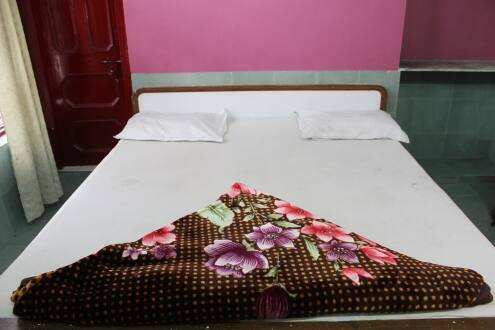 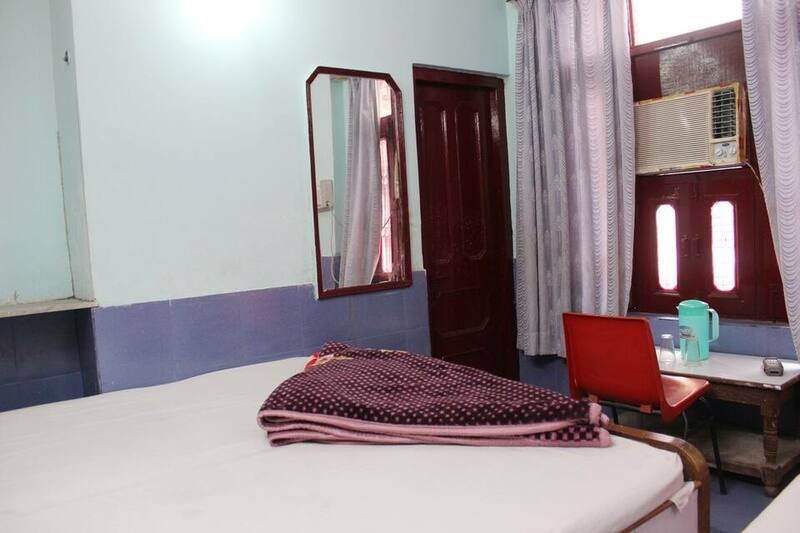 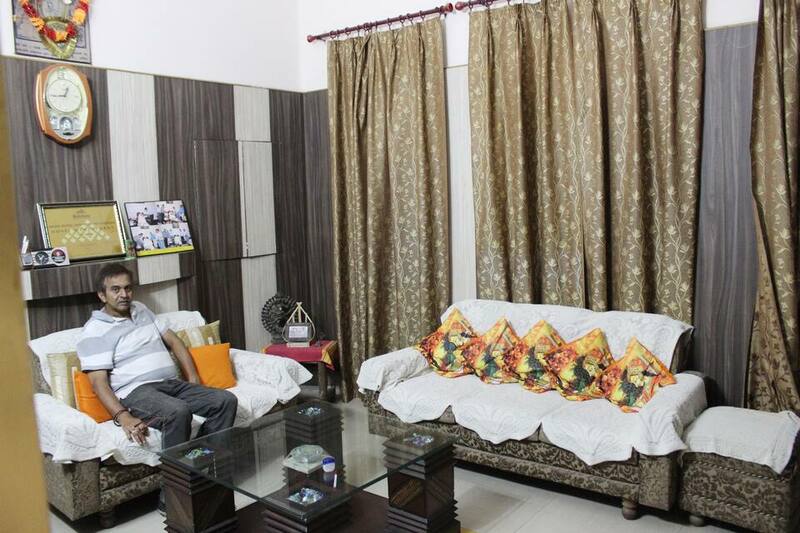 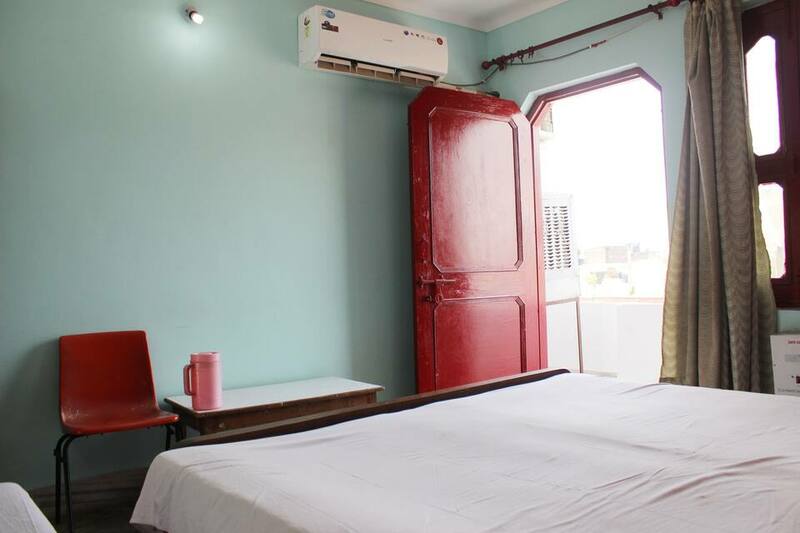 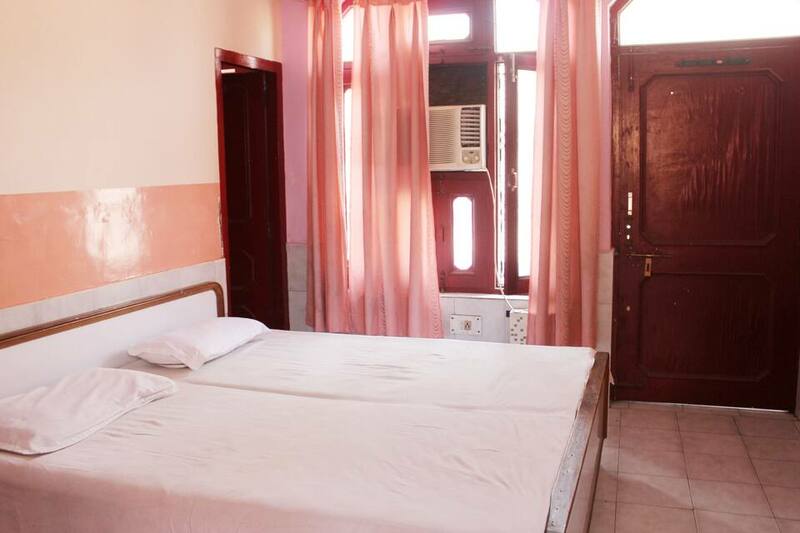 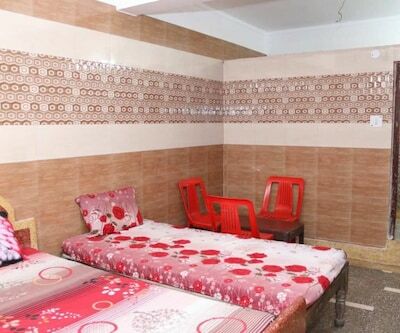 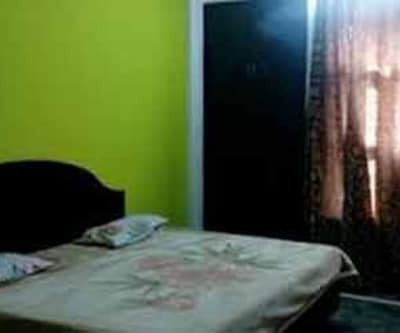 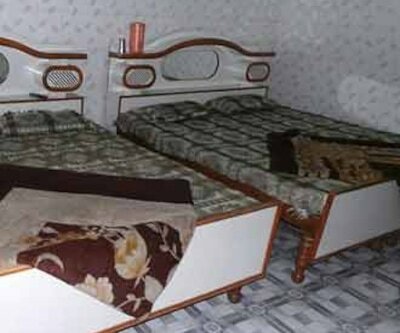 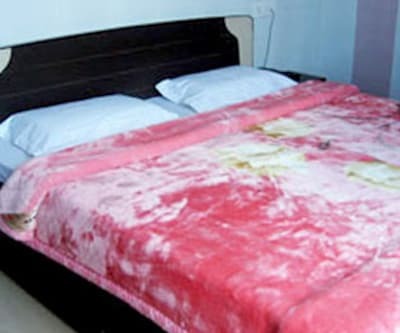 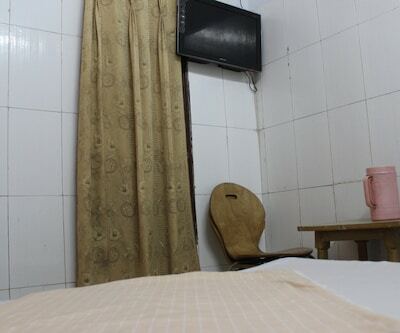 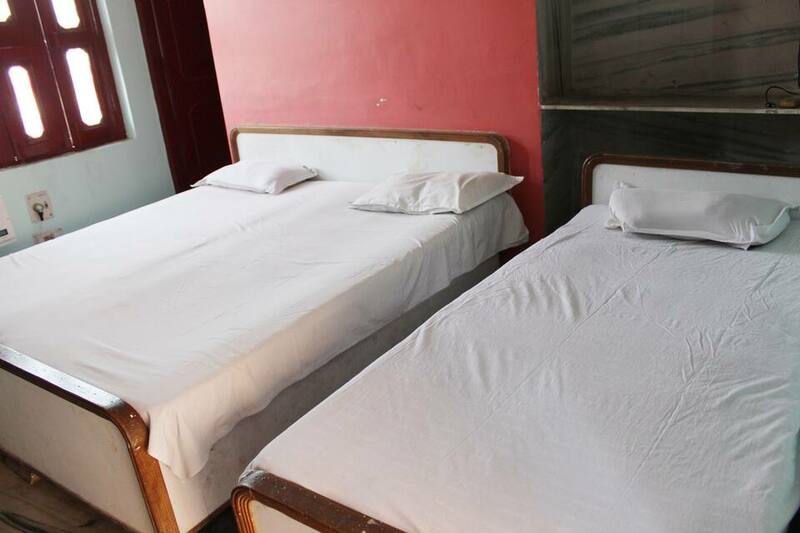 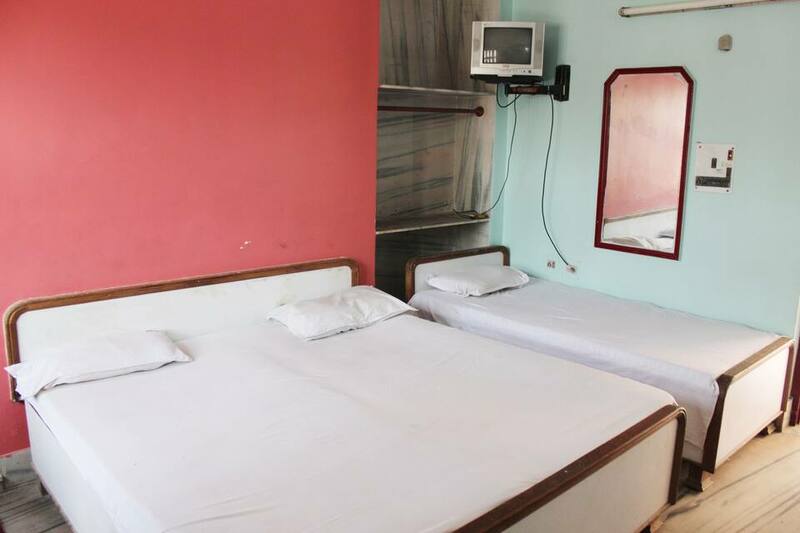 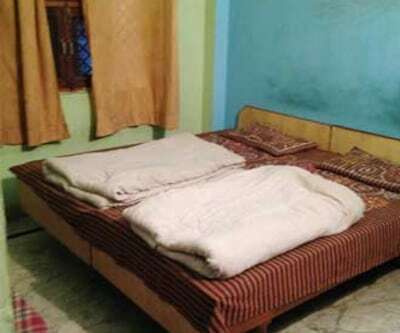 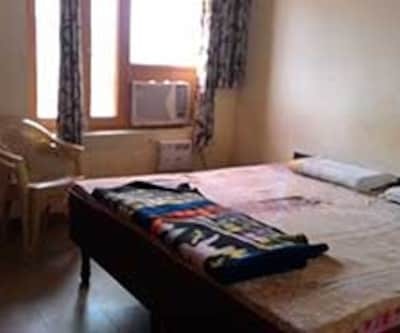 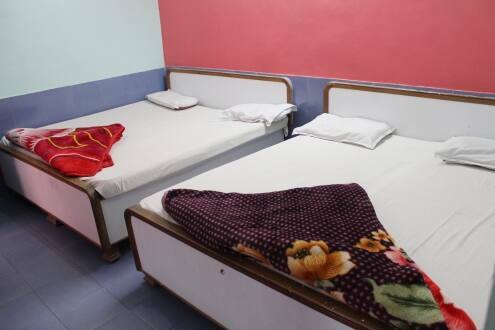 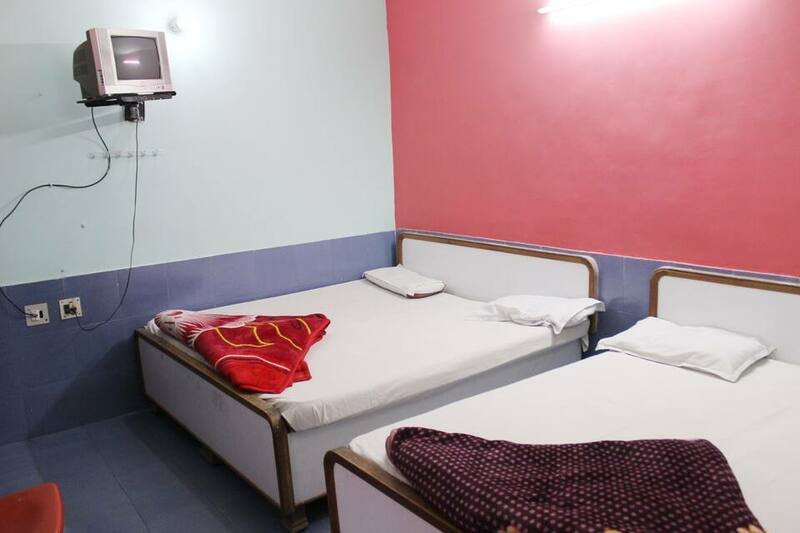 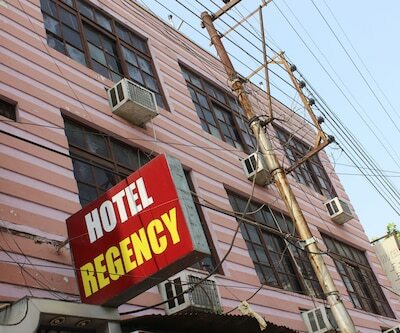 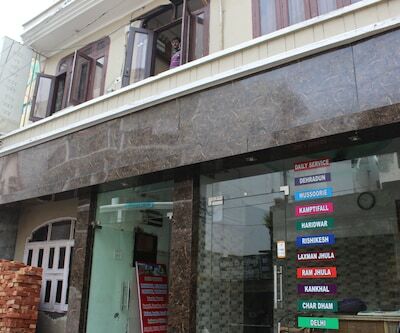 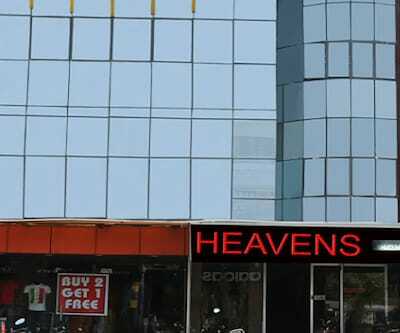 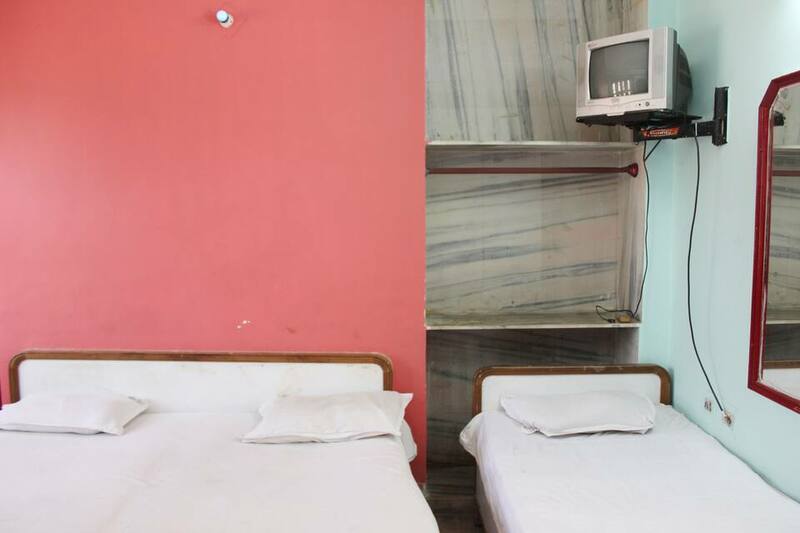 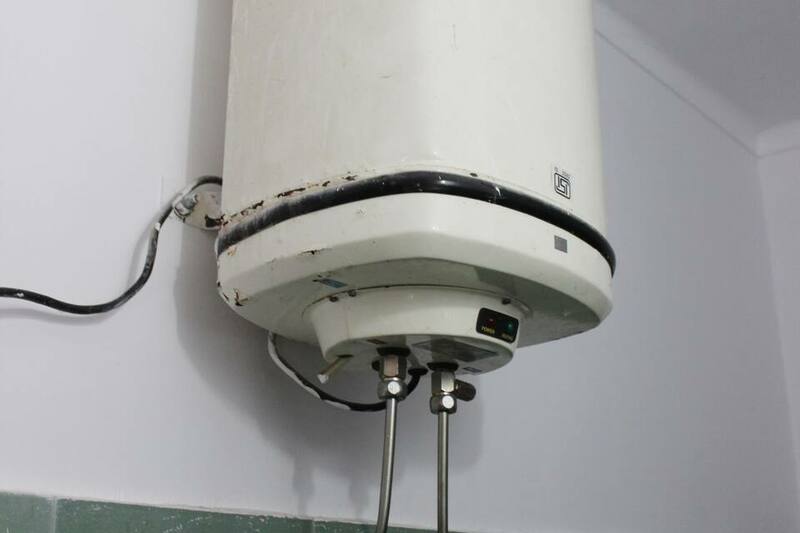 Guest can avail laundry facility and room service facility. 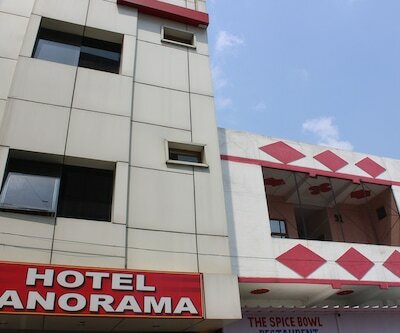 front desk is opeartional for limited hours.